What could be better than strolling Rome’s age-old cobblestone streets in search of the perfect antique or vintage souvenir to take home? Travelers visiting flea markets in Rome are almost guaranteed to find unique treasures. 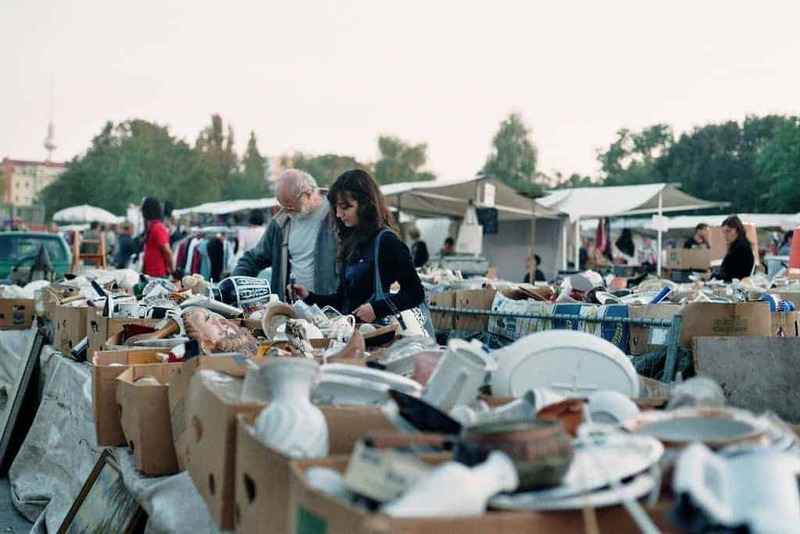 A typical flea market in Rome, such as the iconic Porta Portese Flea Market, boasts all kinds of competitively priced goods. 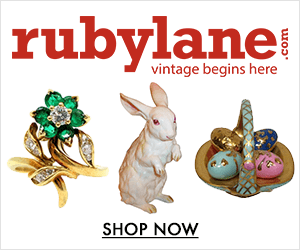 Italian antiques, vintage Italian design and other types of collectibles are all up for grabs at Rome’s flea markets and antique shops. And whether or not you bring home treasures, exploring Rome’s markets is a guarantee for an authentic experience. Be it a colorful food market, such as the historic Campo de’ Fiori Flea Market, an antique market, such as Mercatino Ponte di Milvio, or a vintage market like the Mercato Borghetto Flaminio – we have reviewed the best flea markets in Rome for you and compiled our definite guide to flea markets in Rome. 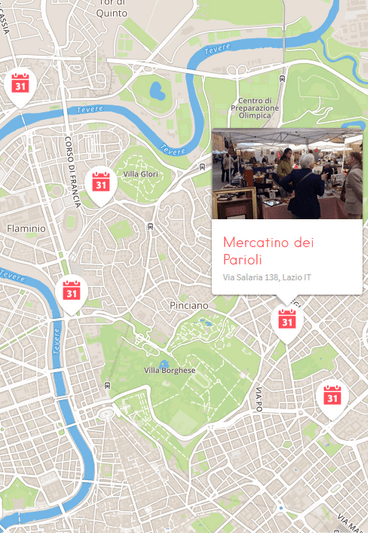 So, a Ristretto and off you go to discover our list of Rome’s top flea markets! 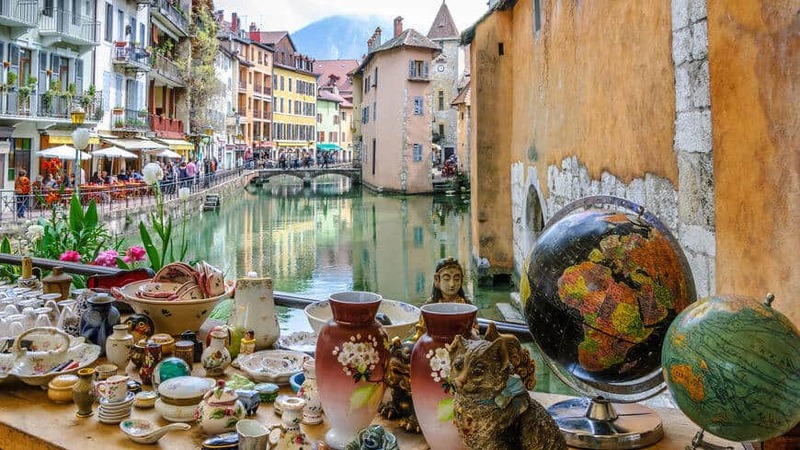 Rome’s antique markets and flea markets are among the best flea markets in Italy and exploring Rome’s bustling outdoor markets is one of the best ways to immerse yourself in Italian culture. 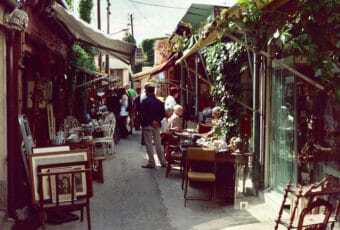 And while you are in Rome, why not head to Via dei Coronari, a street famous for its antique shops? If this is your first time in Rome, keep in mind these helpful tips for antique shopping in Rome: Anyone who has ever shopped in the sprawling flea markets in Rome will tell you two distinct things: wear comfortable shoes and come armed with well-tested negotiating skills! At Rome’s flea markets, one can spend hours strolling through colorful displays of clothing, trinkets and even local food! And the best of all? 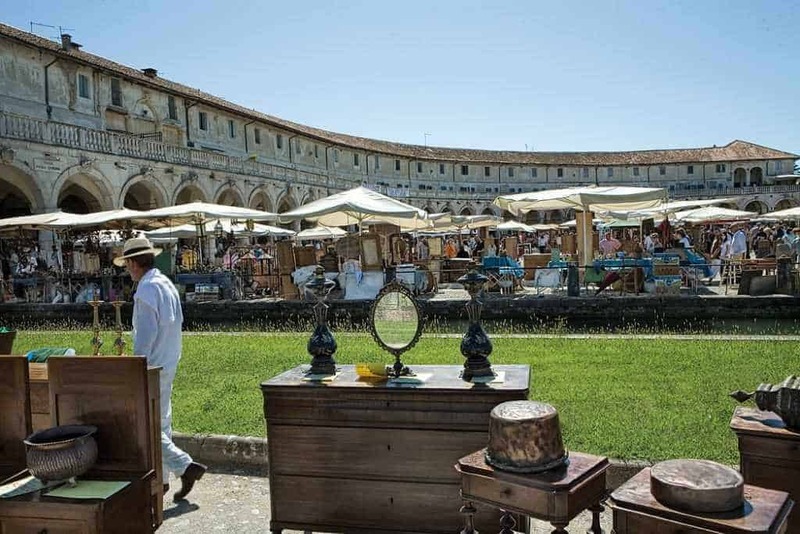 Antiques, collectibles, new and second-hand clothing, furniture and decor items are all up for grabs at weekend markets located along some of Rome’s most frequented streets and squares. 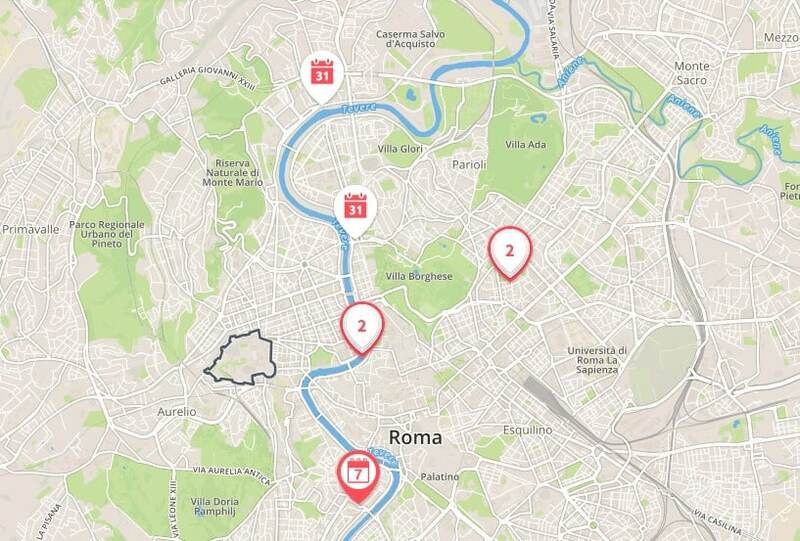 If you prefer to discover Rome’s best flea markets on a map, then head over to our interactive map Fleamapket. 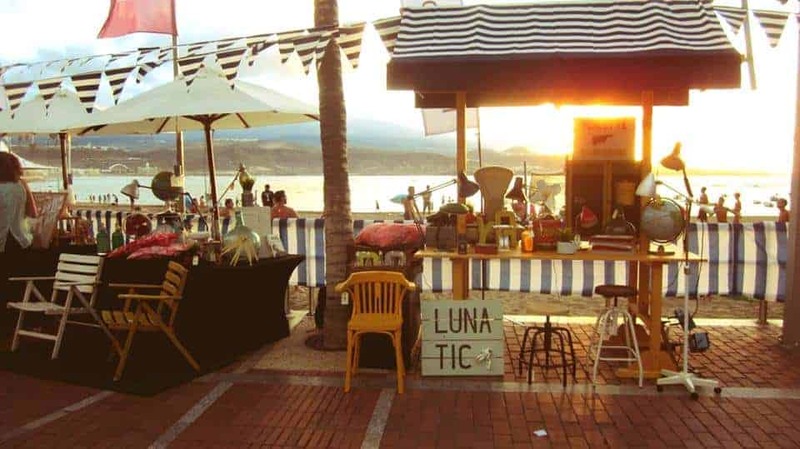 Discover reviews of the world’s best flea markets and make the most of your flea market experience! Flea markets are popular in Rome! New markets pop up all the time and established markets often close after a while. We do our best to keep this article up-to-date and welcome our reader’s insider tips. 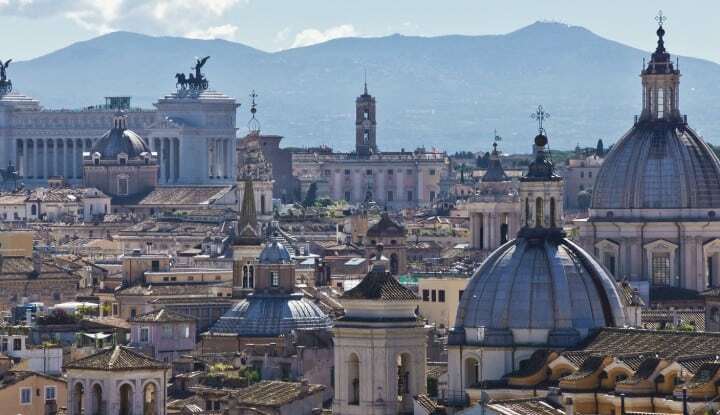 Leave us a comment about your experience in Rome! Below you will find our archive of all flea markets (ongoing and closed) that have ever made it into our article about Rome’s best flea markets.